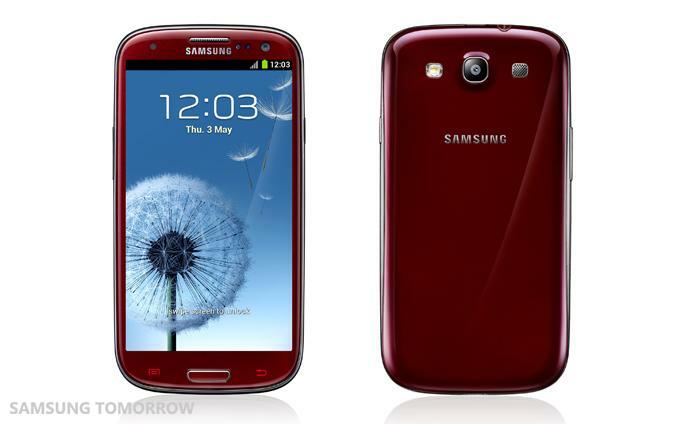 Just in time for fall, Samsung has added nature-inspired color options to the Galaxy S3 line for those who prefer a little more vividness than the classic white or blue hardware colors. The four new colors make one of the hottest Androids on the market look more personalized, allowing users to add a hint of persona in their gadget choices. Two of the more significant colors are Amber Brown and Garnet Red, hues that draw from a gem-like origin. It’s an interesting color choice seeing as how most smartphones today go with the classic colors of white, black, or gray. The last time we’ve seen lots of colors on a cellphone body was back in an era before the iPhone came out. Remember Sony Ericsson’s Walkman phones, anyone? The other two colors are also more on the classic side, adding Titanium Grey and Sapphire Black for those who want a modern, sophisticated look. The available colors will depend on carrier and region so you may have to contact your local provider to inquire. “By expanding the colour range of of the Galaxy S III we are continuing to evolve the Minimal Organic design theme of the handset,” said Vice President and lead designer of the Galaxy S3 at Samsung Minhyouk Lee. Of course, if you’re one who is indecisive about color options, you can always opt for hardcases that mimic a natural look of the Galaxy S3 while providing added protection. That way, you can always change things up just when a look feels to get a bit old. 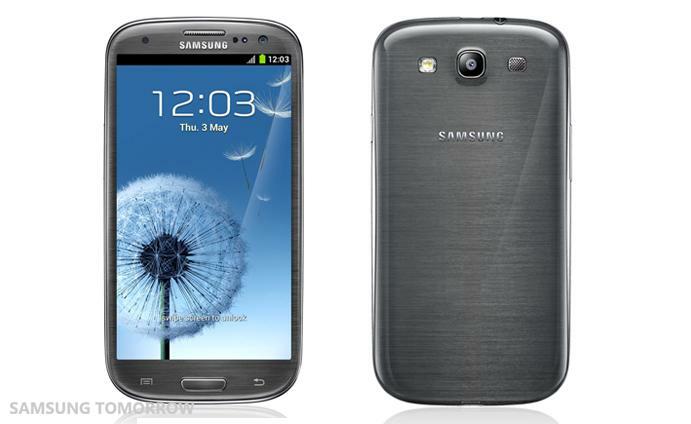 We recently reviewed the Speck CandyShell Galaxy S3 case and that’s a good option to start. Check out our list of Best Samsung Galaxy S3 Cases as well to see which suits your style best. Google advertises Nexus 7 on homepage -- why now?